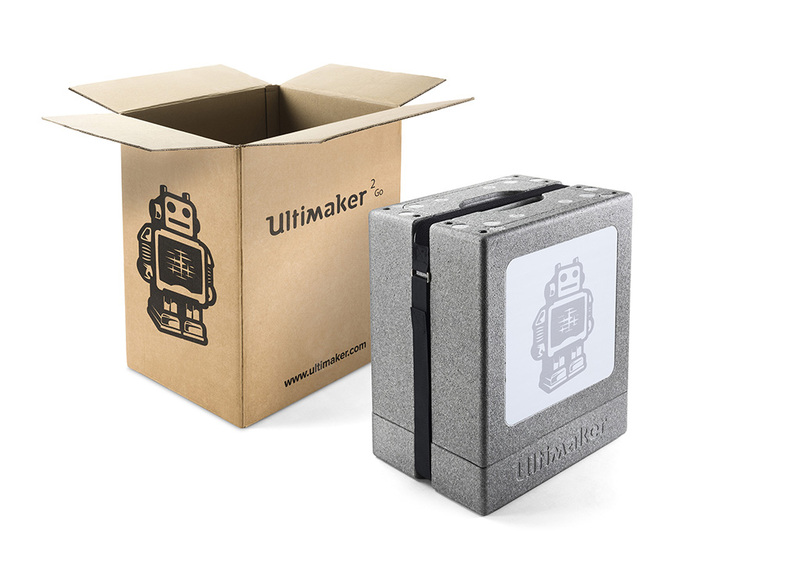 Andrew Gibbs, founder and editor-in-chief of the American packaging website The Dieline, has awarded his Editor’s Choice Award 2016 to the packaging design developed by FLEX/design for 3D printer manufacturer Ultimaker. 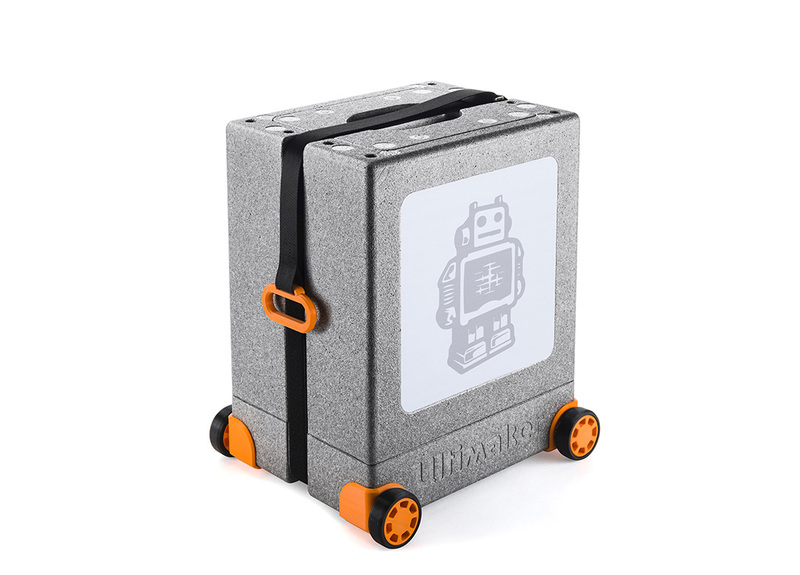 The packaging solution by FLEX/design makes it really easy to take the printer with you wherever you go. 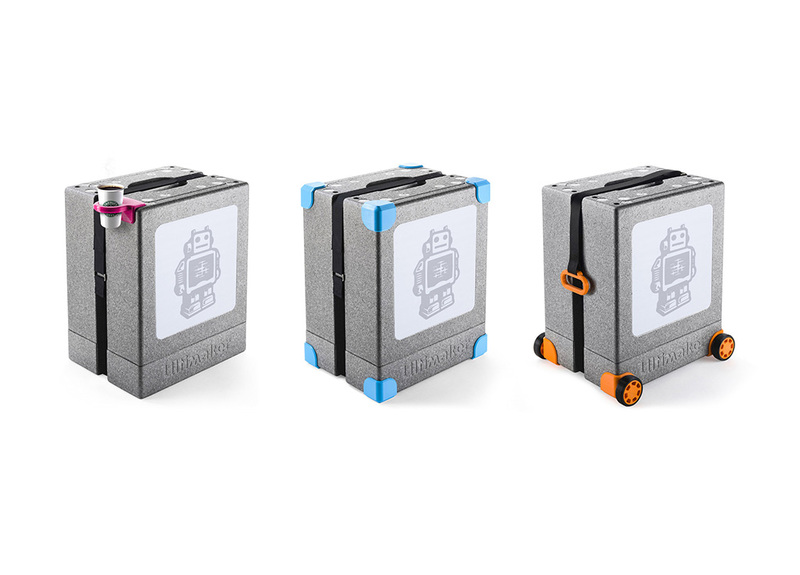 The ‘add-on’ concept the designers came up with allows the user to personalize the packaging with home-printed parts. 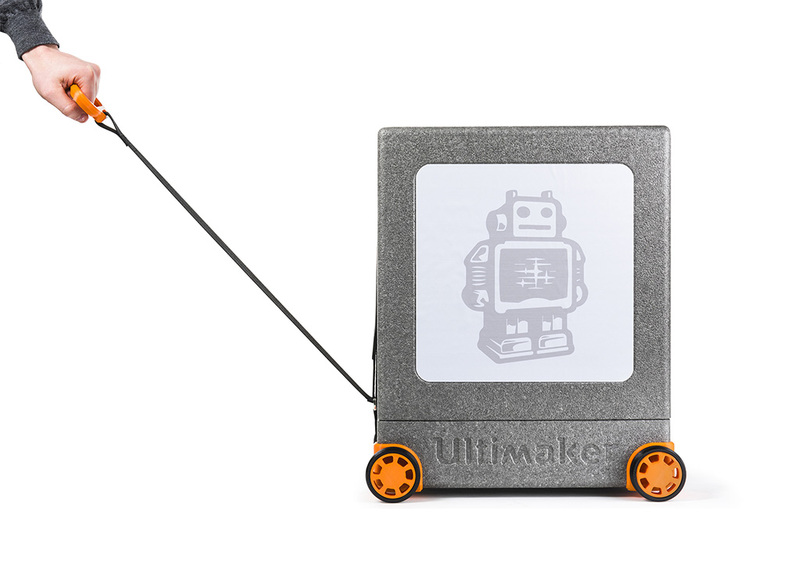 This idea supports the open-source business model of FLEX/design’s client Ultimaker. 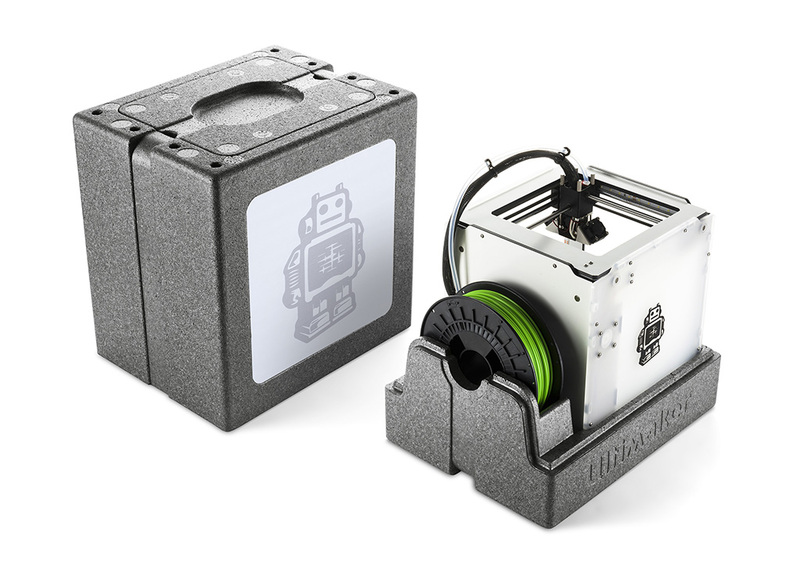 The core of the solution is the elegant EPP box that can accommodate the printer with mounted filament spool. 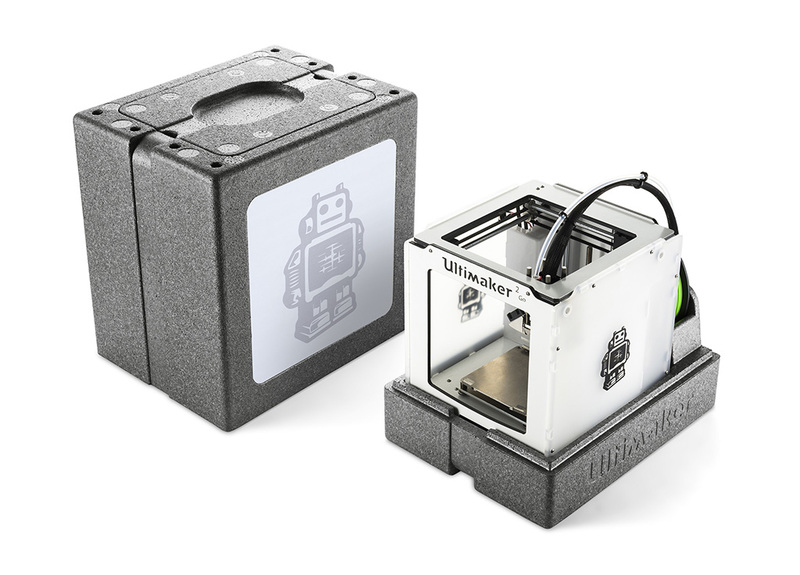 Other 3D printing supplies such as tape, glue and small replacement parts are conveniently stored away. 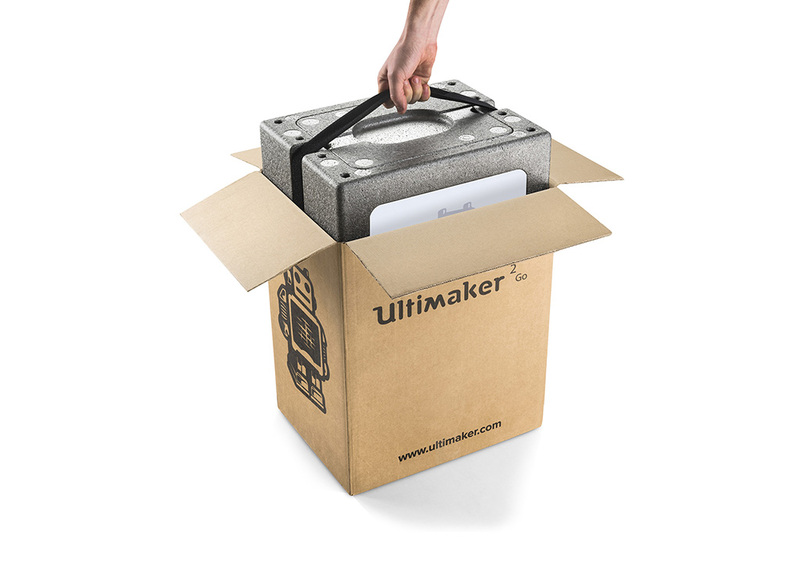 Home-made add-ons can be clicked into holes at the corners of the packaging. These attachments can be functional items, like wheels, cup holders or handles, or funny personal decorations. Thedieline.com is the world’s most visited website in the field of packaging design. 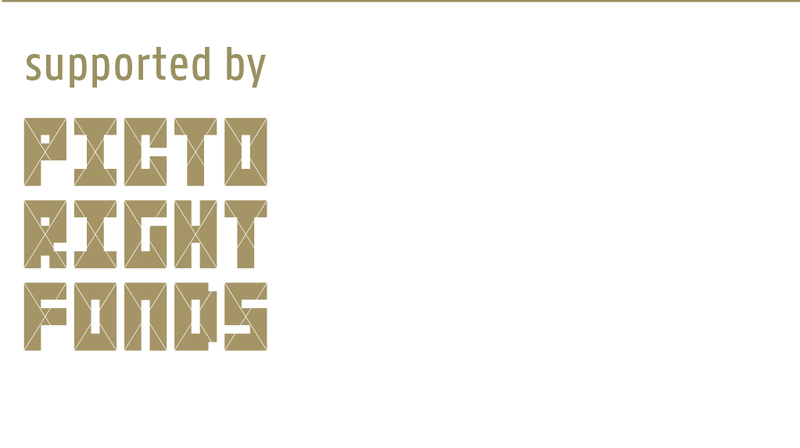 Since 2010, the internationally renowned design competition The Dieline Awards has taken place annually, as part of a multi-day design congress.